Philippians 4:4 4 Rejoice in the Lord always. I will say it again: Rejoice! I don’t know about you, but I read this and think: always?! Really? All the time? It’s funny. Paul knew we would ask, so he says it again: Rejoice! When you think about it, rejoicing always sounds almost crazy. Does this guy have any idea how insane my life is? And then I remember he wrote these words in jail. Awaiting on imminent death. Right. So, how was Paul able to actually live this out? Paul focused on God, not his circumstance. That’s what Paul is saying here. Focusing on the circumstances of life is what causes anxiety. We get so focused on what is happening that we forget who is in control. Ultimately this reveals where our trust lies. 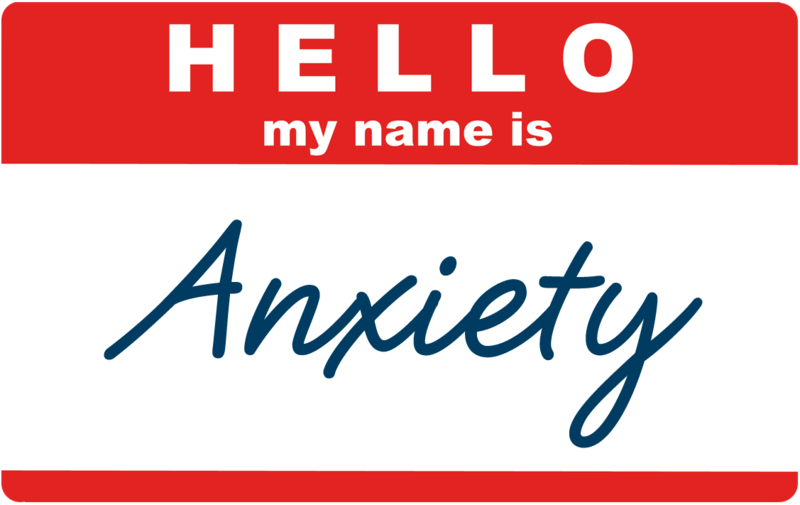 If anxiety riddles our life, we aren’t really trusting in God. But when you focus on God, you rejoice because He is good all the time. No matter what is happening. Now, some people read this and get angry. Why would God want me to rejoice when I find my wife has breast cancer? Why would I rejoice when I get a pink slip? This verse isn’t telling us to rejoice because of every situation. It’s telling us to rejoice in every situation. Big difference. We don’t have to be happy about the frustrating things that happen to us, but we have to have right focus and perspective when they do.